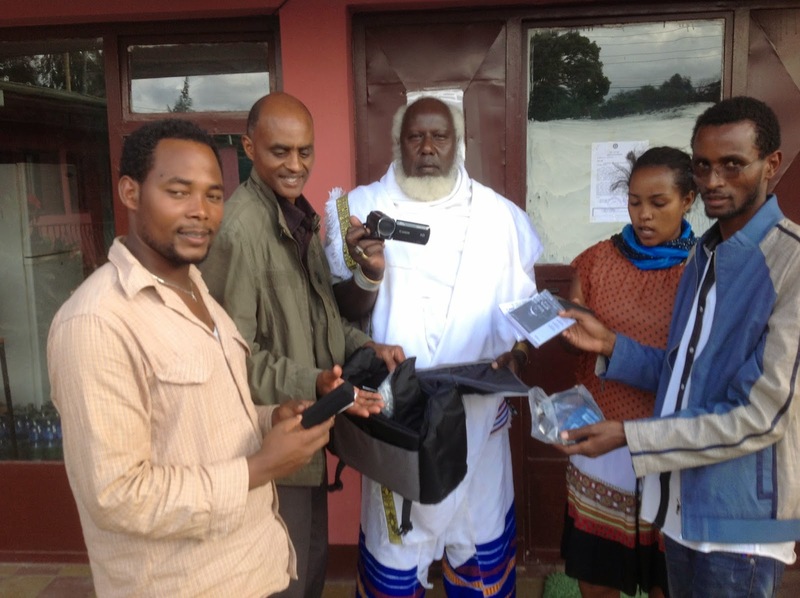 Dr Elfneh U. Bariso, Chair of AHEAD visited Ethiopia in.rch and April 2014 when he handed over the ICT equipment donated by A Ray of Hope and the Tailor Trust. He gave the equipment to. Aga Xenxano, former Guji Gada Leader and. 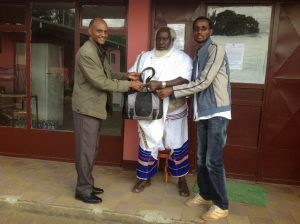 Gumi Boru, the.naging Director of Unity Development Association (UDA), AHEAD’s local registered partner NGO. 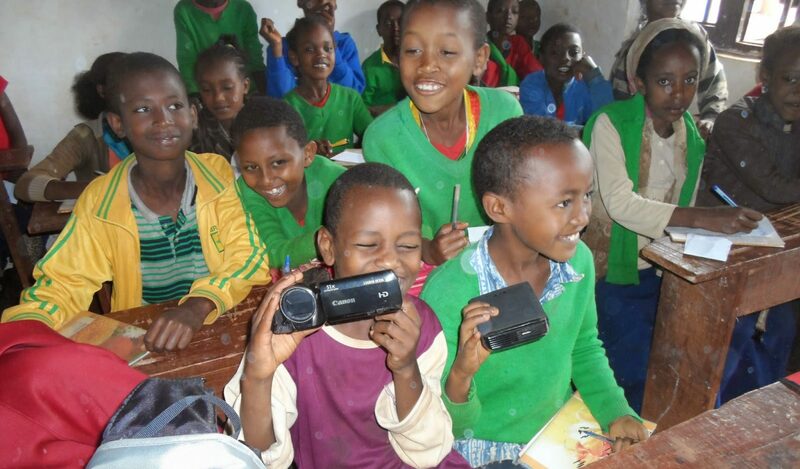 The equipment will be used to record videos and take photos to teach pupils in these skills. AHEAD and UDA are very grateful to A Ray of Hope and the David Tyler Trust for the donation of ICT equipment. The following photos show the handover of the equipment.